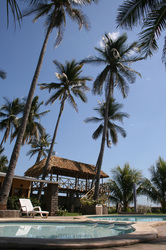 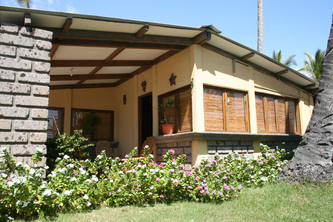 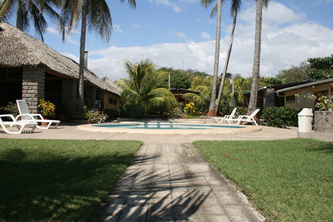 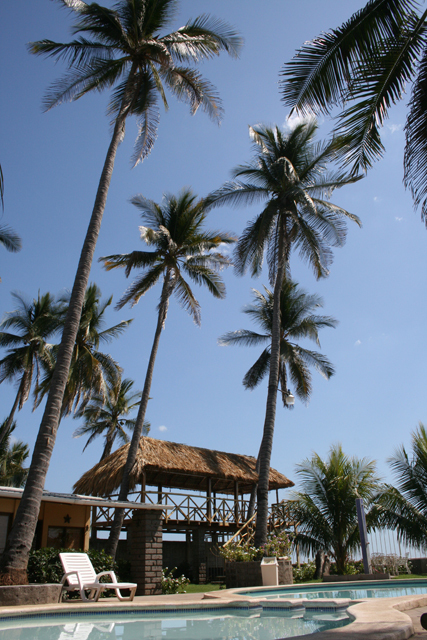 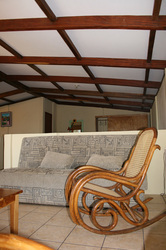 Playa San Blas Surf Resort. 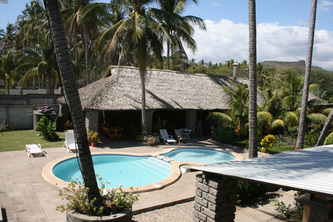 This surf resort is located in Cocal pointbreak next to San Blas beach in between La Libertad and Playa El Tunco, is an uncrowd spot with amazing surf for intermediate to advance surfers, is perfect place for surf travelers looking for a quiet area but close to other breaks like Punta Roca, Sunzal and El Zonte, this spot you can guarantee you will surf without people in the water and is close from everywhere to go and hangout to bars, restaurants, supermarket, atm or also to the city. 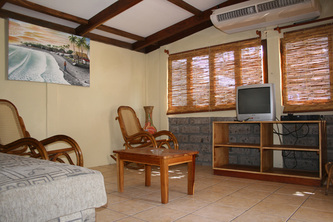 The resort have international standards, clean, safe, food service, internet wifi, and the rooms full equipped with air conditioner, cable tv, private bathroom, very confortable with english speaker owners. 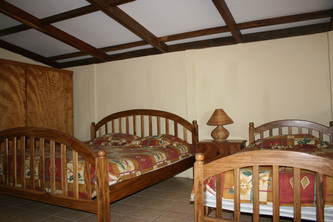 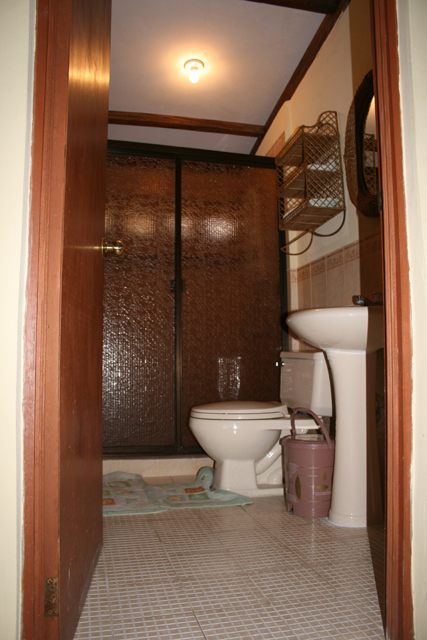 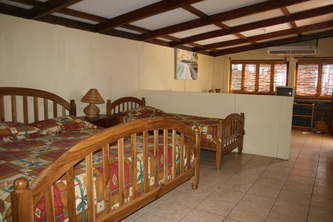 Rooms are single and double, also suites with multiple beds, rates are since US$65 for a double occupancy room until US$165 for a big suite for a group, contact the hotel to get a quote and availability. 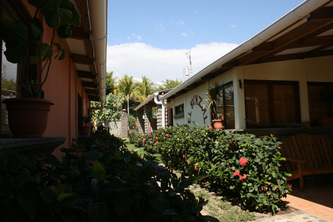 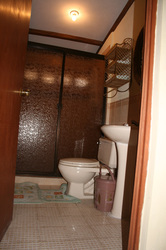 Hote contact to check availability and reservations. El Salvador hotel travel website and travel adviser, find all the information about destinations, activites and tour operator companies in central american smallest country El Salvador, list of hotels, beach hotels and resorts to plan a great holiday. 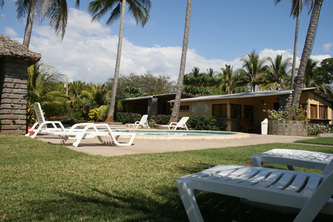 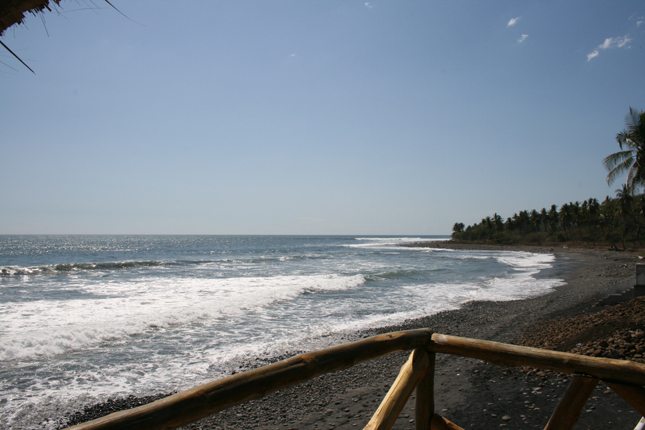 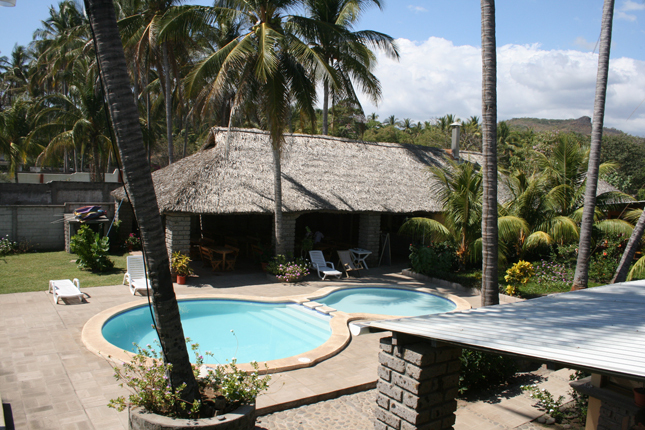 El Salvador Surf resort El Salvado Surf Camps travel company is a surf holiday helper from the local comunities, guide services and low budget accommodations next to the best waves in the country.